God first stirred my heart to venture to Tanzania early in 2005. He used the friendship of two missionary doctors to acquaint me with unreached people groups that live in the bush in the far southwestern regions of the country. In 2007 I mobilized a team from Kingsland Baptist Church to join team members from a sister church in Missouri to travel to Tanzania. Our journey took us deep into the bush where we worked alongside missionaries from the Safwa people group to reach out to other tribes. The experience was unforgettable and launched us into a long-term partnership with our Safwa brothers and sisters. 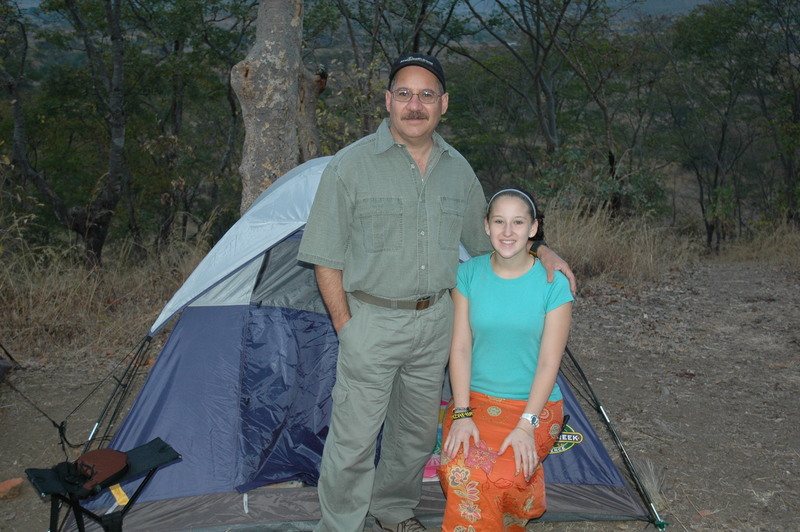 I have had the privilege of taking my youngest daughter to Tanzania and my son has also served on one of our teams. After leading our second team to Tanzania, I asked my friend Bill Crenshaw to serve as our missions ministry’s point man for our work in Tanzania. Bill has led each team with excellence and a determination to take the gospel to those still waiting to hear. After five trips to Tanzania, we have started this blog to share about our experiences of going beyond in Tanzania. Thanks for taking a moment to read our posts and to pray for our initiatives.